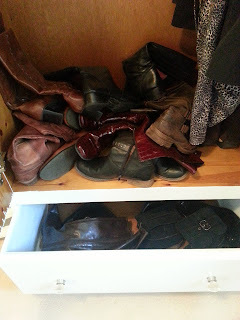 I have quite a few pairs of shoes and boots and I never know where to store them. In our old house, storage was a HUGE issue and I used to have to store shoes away when not in use ie summer shoes in the loft for winter and winter shoes in the loft for summer - but this is tricky because all of our seasons blend into one now. Last summer I wore knee high boots, I also wear ankle boots in the summer. One thing I don't do is wear flip flops in December (unless I'm abroad of course!). We then moved and I was/am in heaven. 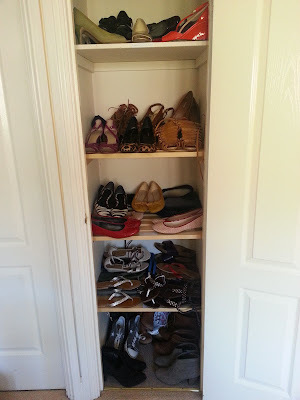 In the new house there is this closet .. the previous owners used it as a linen cupboard but we have no need for that so check out what I use it for - can I hear a WHOOP WHOOP genius idea Fiona! Oh now on to the sad storage situation for my boots - I KNOW I KNOW I KNOW I should have shoe trees and boxes and all that but really .. ? This is ok yes? 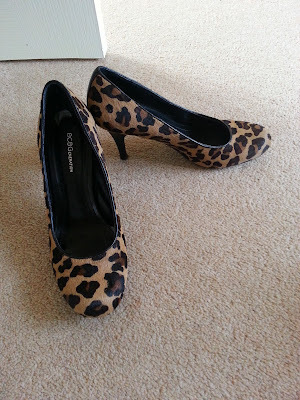 Now onto my favourite shoes :-) I've only started wearing heels in the past few years and even more so now. I am 5ft 9 and to wear heels means I am nearly 6 ft tall. My husband is 5ft 9 and so if I wear heels I look like the giant he married and I've never been comfortable .. until now - sod it! I am tall, I want to wear heels and moving forward I WILL! 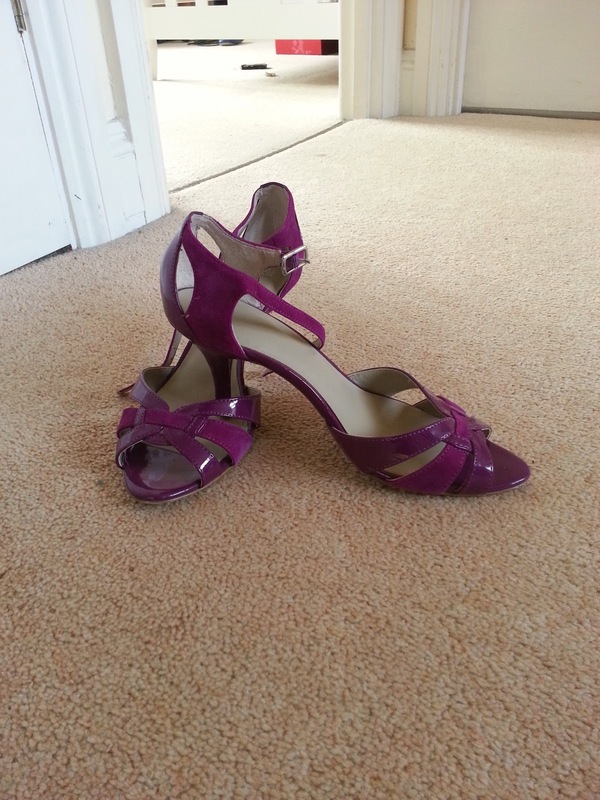 I still have to be a bit careful with heel height but with all that I have and all that I have rarely worn I'm going to start wearing daily and sod that 'keep them for best' motto I've always used. Brand new Next flip flops, cannot wait to wear these with my slouchy boyfriend jeans and a simple white tshirt. 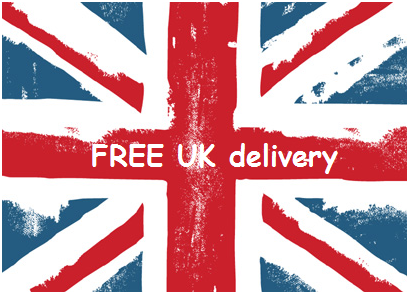 Can be purchased online today! LK Bennett - The only pair of shoes I have paid a lot of money for and they were actually in the sale at £80 so a bargain but still, for me, a lot of money. I need to wear these more this year as I think in the past 18 months I've worn them twice - I am NOT keeping these for best any more! 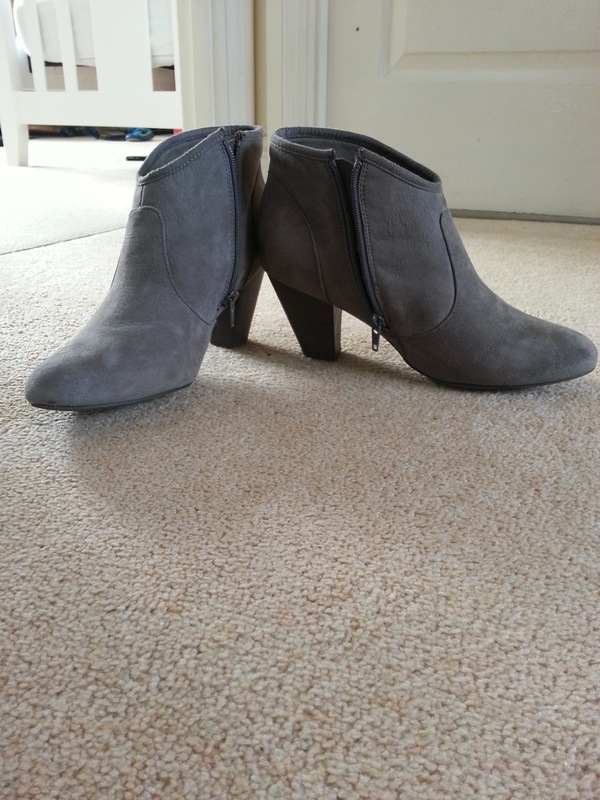 I couldn't not post about my best buy bargain boots could I?! How do you store your shoes/boots? What are your favourite pairs? If you get 2 mins you can upload your shoe pics on Avenue 57 - we love seeing people, bags, shoes, jewellery .. don't be shy now! If I stored in boxes (which I know is the best way!) I'd have to move house again just for them! I would like a proper boot rack for my boots as the way I store them is bad! My shoes are a bit of a nightmare at the mo, I have them in a few different locations as we are in temporary living quarters at the mo, but in the new house I'm going to have a wall of shoes, its my husbands first job to do when its liveable!! I CANNOT wait!!! Your like me and have a real mix of stuff and I need to wear more of mine this year too. I am going to make it my mission this summer to wear all of my shoes - perhaps I need to set myself a 30 day shoe challenge - I did this last year and it's amazing how creative you can get when you HAVE to wear a different pair of shoes for 30 days! Your shoe all sounds heavenly! We purchased a closet organizer and has saved my sanity. 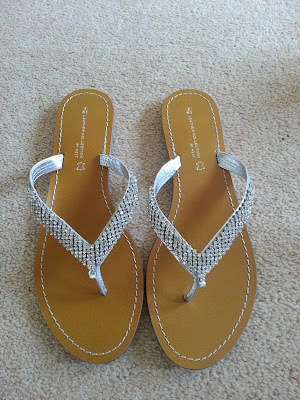 Great post and I can't wait to wear my sandals and flip flops. Oooh a closet organizer .. I need one! At the moment I am storing most of my shoes in clear plastic boxes as we don't have a lot of storage space. But out of sight, out of mind as I tend to just wear the pairs in my closet. 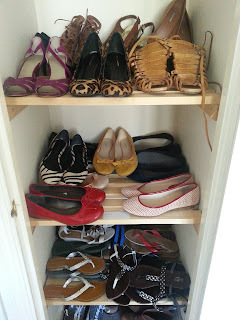 But I have put photos of my shoes on shoe boxes that I have stacked up so I can easily find the pair I'm after! 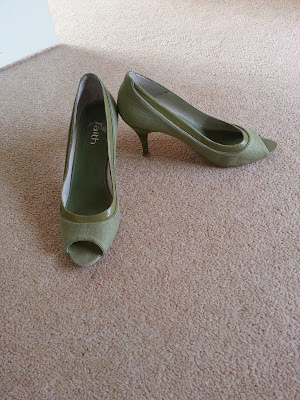 I think the 30 day shoe challenge is a brill idea. I shall do the 30 day challenge when I know we have some summer weather on the way - I don't own 30 pairs of winter shoes!!! Photos on shoe boxes - great idea but I don't own the organised gene! Mine are a bit of a disaster. Wish I had a better system but I have summer and winter separated and day and evening ones separated too...means lots of traipsing between rooms and wardrobes to find what I want and frequent forgetting about shoes. Having said all that, I don't have many I never wear. Favourites....that's a tricky one. My fav atm are my navy ankle boots. But I do love my burgundy pumps - wear them endlessly during the summer. 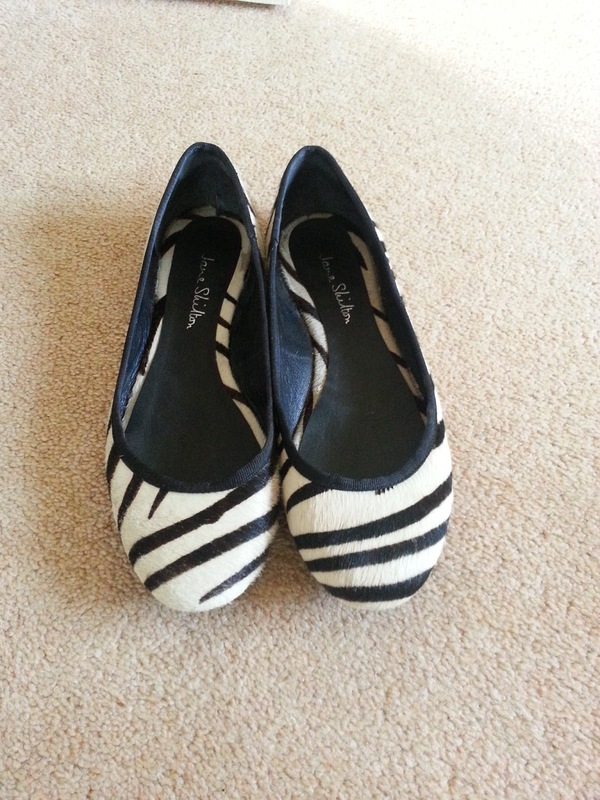 I still find shoes in random cupboards now! I have a pile that I don't like but can't throw them just in case they come back in! I sprayed them with a protector and don't forget I don't 'do' anything other than sit on my bum all day working - I don't walk anywhere either! 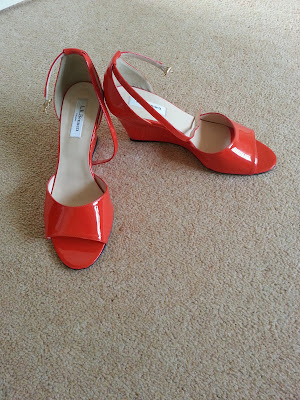 What's better about the LK wedges - they're orange! Be thankful whatever the size! I have a shoe rack in the wardrobe and all the current spring/summer ones are finding their way on to it at the moment which means the wintery offerings get put away (somewhere). And then I rotate them back. 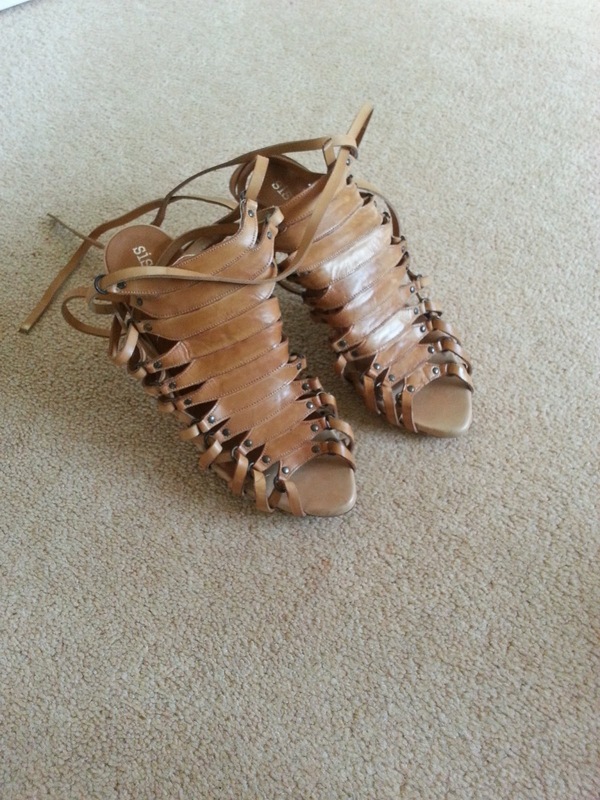 But I also keep a box for throwing things in like flip flops and very flat sandals which don't need too much love. You can get about 15-20 pairs in a box that way. But I don't have that many shoes ... I think. I would like a boot rack - these cause me the biggest headache - especially knee high ones! I bet you have more shoes than you think! I'm not a shoe person really - or a bag person but I do seem to be buying more of late - must stop, bank says NO! Yes, how lovely to have PROPER seasons!!! I know I know I know - I am so naughty for not having boot trees!!! Can anyone wear a midi dress? Grey boots - how many times?